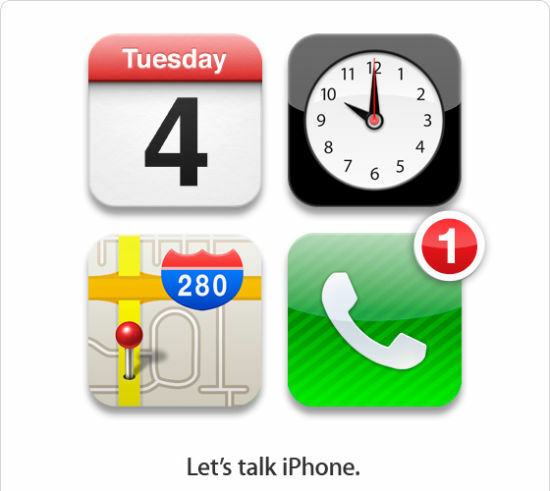 iPhone 5 will be introduced on 4th October ? Finally,Apple sent its invitation cards to media to go its news conference on 4th October.”Let’s talk iPhone”,so one iphone or 2 iphone?only iphone 4s or iphone 5 or together? I guess they would not bring 2 iphones in the press since only “1” is marked at the invitation card cover. 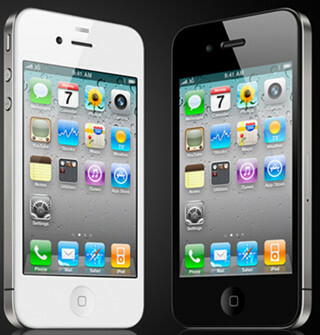 If you as me ,I would say a different iphone, in other words,iphone 5 will be introduced only. According to some trusted rumors, iphone 5 will be firstly released in United States, France, Germany, Japan and United Kingdom from 14th October. We will see after 4th October. HOW TO RIP DVD MOVIES TO IPHONE 4 WITH HIGH QUALITY?WANNA ENJOY YOUR FAVORITE DVD MOVIES ON YOUR IPHONE 4 ?ALL YOU NEED IS A DVD TO IPHONE 4 CONVERTER- ANY DVD CLONER PLAITNUM. 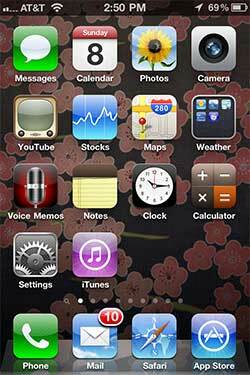 The two main new software features on the iPhone 4, which are also included in the iOS 4 update that you can also put on your iPhone 3G and 3GS (not all new features are available on the 3G), are folders and multitasking. 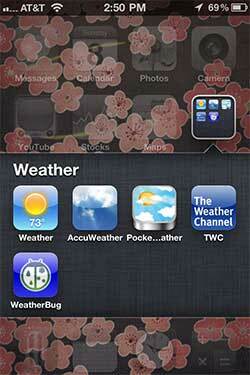 Organizing your apps into folders is really easy to do. Just hold your finger down on an icon and then drag it on top of another icon to create a new folder with those two icons inside it. Each folder can have a maximum of 12 icons. The folder will be named automatically depending on the category of the programs, but you can rename it to whatever you wish.